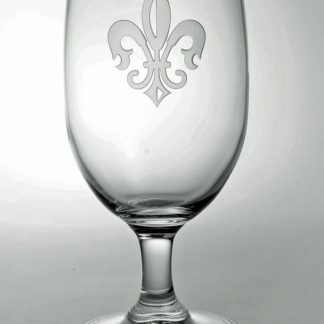 Home / Table Top, Ceramics, Decor / Fleur de Lis - Everything Else! 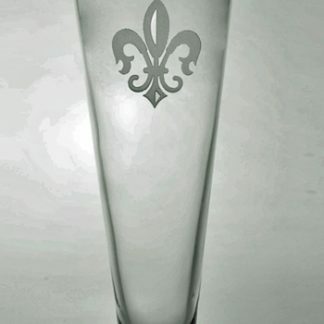 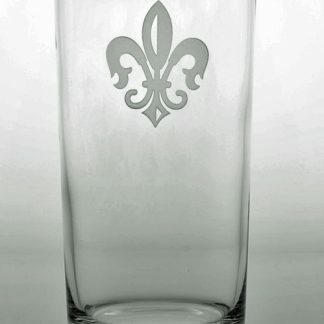 View cart “Rolf Grand Fleur de Lis 16oz Pilsner” has been added to your cart. 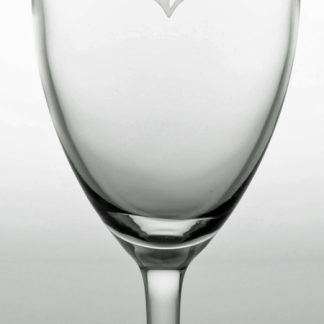 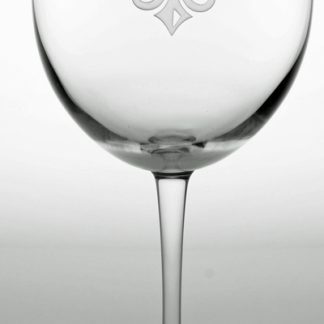 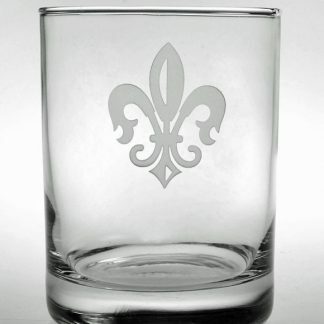 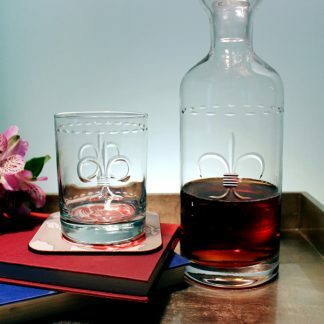 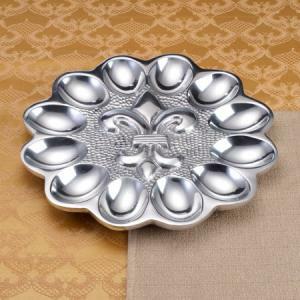 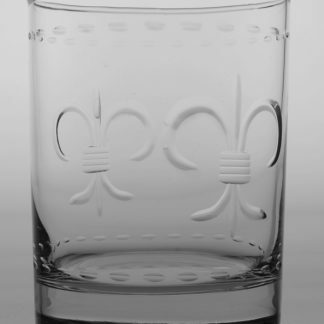 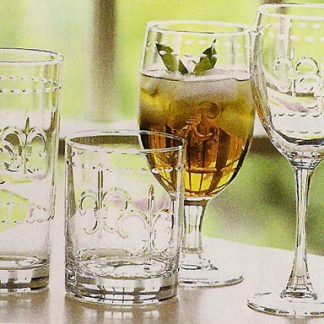 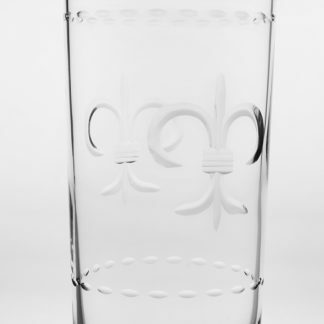 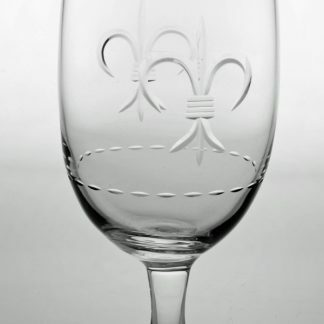 Beautiful cut Diamond Wheel Engraved Stemware featuring your choice of a CUT or SAND ENGRAVED Fleur de Lis.Â Also peruse our elegant Home Decor and Dinnerware items that will be a beautiful addition to your home.Â We offer beautiful pewter pieces featuring Swarovski crystals as well!